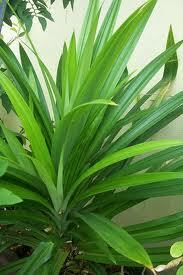 This is one kind of Thai green plant. When you pulp it in water, it makes the water green and releases a bubblegum like flavor. 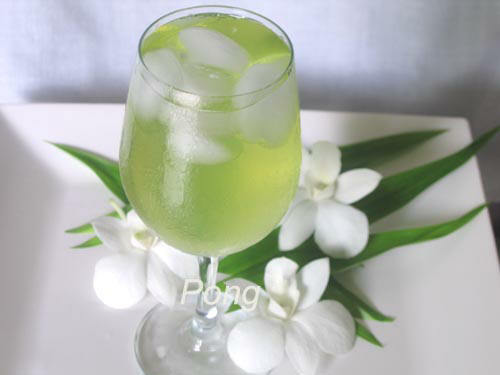 This drink is a completely natural taste without any of the artificial flavors of factory made drinks! 1. Chop the Bai Toey into 2 cm lengths, put into a food processor together with the water and blend until the fibers are completely broken into the water.